A plastic handle in traditional wood appearance. 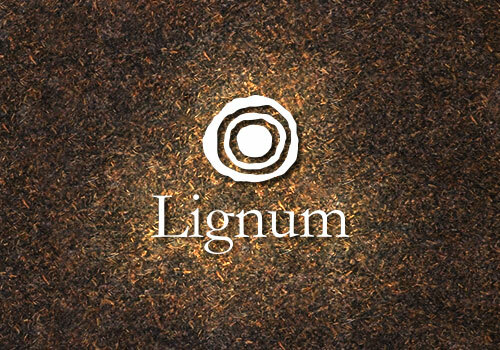 With Lignum we have developed a new knife series which takes into account the increased demand for the classic wooden handle. The aim was to comply with the strict hygiene regulations for food supplies and the same time to achieve a natural appearance. With Lignum we offer a series of knives with wooden imitation handle that meets these requirements. Whether as a molded handle or with high-quality appearance; by riveted by hand plastic handle – Lignum is dishwasher safe.